Iran’s aggressions across the Middle East and its support for terrorist and fundamentalist organizations have raised strong remarks from senior regional officials and their American counterparts. And the impact is whiplashing back into Iran’s population. Iran is ramping up its illicit activities across the Middle East, especially in Syria and Iraq, and threatens free navigation in international waters, according to the US military’s top officer, Chairman of the Joint Chiefs of Staff Gen. Joseph Dunford, as he explained his concerns to the Senate Armed Forces Committee at a recent hearing. Last month’s United Nations General Assembly in New York was the scene of many foreign ministers and other senior officials making strong remarks criticizing Iran’s meddling in regional countries and its unbridled backing of proxy groups checkered throughout the Middle East. “The Iranian government masks a corrupt dictatorship behind the false guise of a democracy,” said US President Donald Trump during his first UNGA speech. Tehran’s regime is a “rogue state whose chief exports are violence, bloodshed, and chaos,” he added. Saudi Foreign Minister Adel al-Jubeir condemned Tehran’s belligerence and accused this regime of providing financial support for sectarian proxy groups in Syria and Iraq. UAE Foreign Minister Sheikh Abdullah bin Zayed bin Sultan Al Nahyan said Iran is disrespecting others’ rights with its expansionist policies and plays a very important role in destabilizing the region through its meddling. Bahrain Foreign Minister Khalid bin Ahmed Al Khalifa accused Iran of supporting terrorist organizations, including the Lebanese Hezbollah, and emphasized any normalization in relations with Tehran hinges on this regime ending its support of terrorism. Yemeni President Abdrabbuh Mansur Hadi said the Iran-backed Houthi militias are executing Iran’s interventionist agendas in the region. 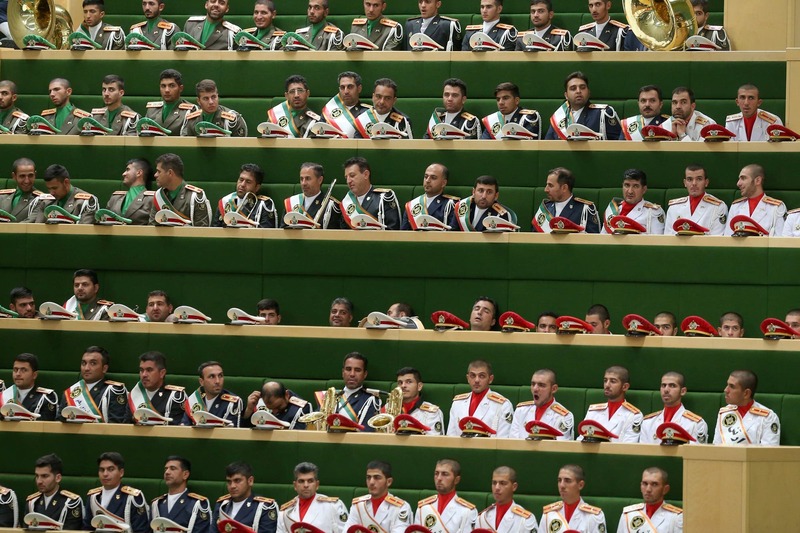 As concerns also circle over Iran’s recruiting of fighters from as far as Pakistan and Afghanistan for the Syria war, a new Human Rights Watch report indicates how this campaign has involved Tehran’s conscripting of even Afghan children. The stances adopted by these countries provide no other conclusion that one of Iran’s red lines and main pillars, being its regional ambitions and initiatives, is clearly threatened. Many countries, especially the Gulf states, are realizing more than ever before that the Middle East will not experience a single day of stability or security as long as Iran continues to support terrorist groups and prolongs its fundamentalist measures. Iran’s state-affiliated Arman daily ran a piece on September 14th titled, “Iran’s regional and international challenges,” describing this regime’s foreign ministry facing two super-challenges across the region and abroad. Despite all these setbacks in the region and across the globe, and considering all this hatred targeting Tehran, this regime has no choice other than continuing its destructive meddling and support for terrorism throughout the Middle East. It is obvious that Iran’s objective is to literally hold these states hostage and to protect its “strategic depth,” mainly referring to their foothold and influence in Syria. As senior Iranian officials, including Supreme Leader Ali Khamenei have said time and again, if their “strategic depth” is threatened this regime will have to face its domestic dilemmas. 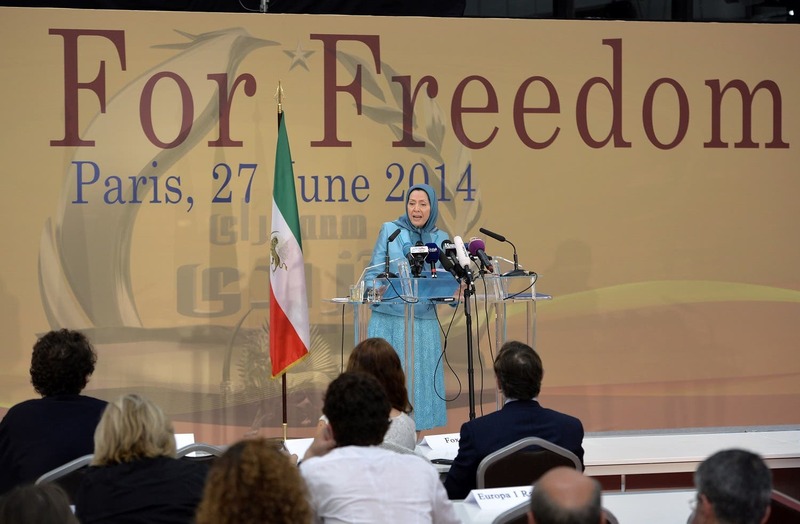 This means a powder keg populace and the Iranian opposition movement in the very streets of Iranian cities. 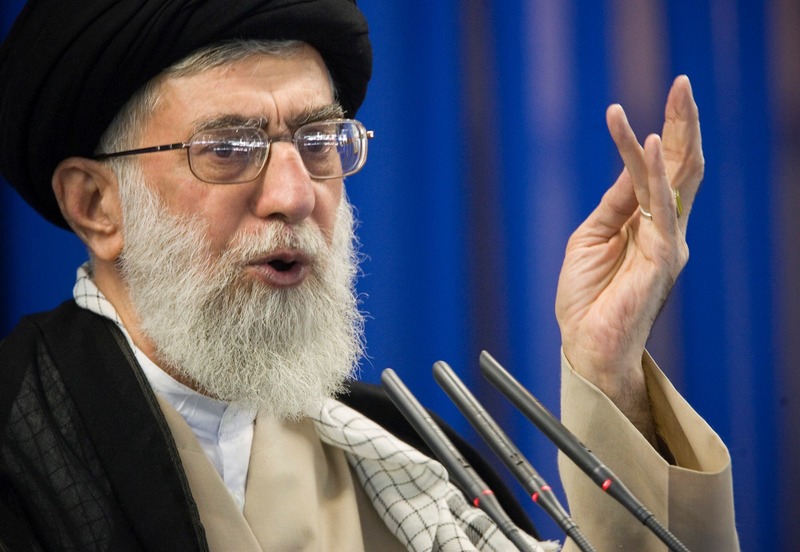 “Had the ill-wishers and plotters not been prevented from their evil deeds in Syria we would have to prevent them in the Iranian provinces of Tehran, Fars, Khorasan and Isfahan, so it is better we do it there,” Khamenei said back in June. This would be a recipe for disaster and brews a crisis far more dangerous than regional and international isolation. Iran is known to use its war machine of terrorism and meddling in other countries as means to cloak its domestic crackdown and predicaments. Interesting is the fact that the Iranian people are realizing how Tehran’s regime is becoming weaker by the day. This is seen in their growing number of rallies and the political nature of their demands. Matters become far worse as Iran enjoys an organized opposition movement seen in the National Council of Resistance of Iran (NCRI) able to motivate and guide protest movements to an extent causing major concerns for Tehran. The semi-official Fars news agency, affiliated to the Revolutionary Guards, even wired a piece warning the entire regime: “… fear the millions, young and old… all waiting for just a spark to set fire to everything… Have fear, and know that when the storm arrives, there will be nowhere to hide. All paths will be closed… you won’t even reach the airplane’s steps as the Shah was able to…” referring to when the Shah of Iran fled only weeks prior to the 1979 revolution.